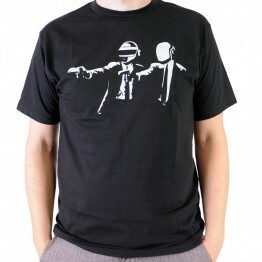 Use your central processing unit to buy this Random Access Memory t-shirt. 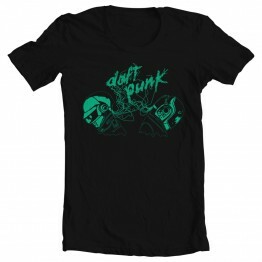 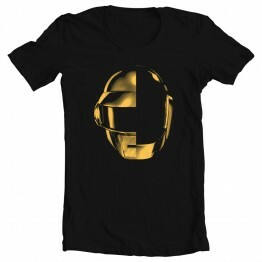 ..
Daft Punk are irresistable, and let's face it, so is this shirt. 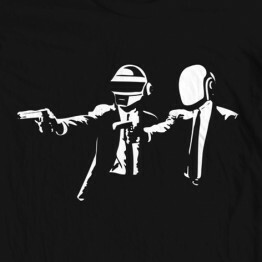 This d..
Daft Punk and Pulp fiction in one...how can you go wrong? 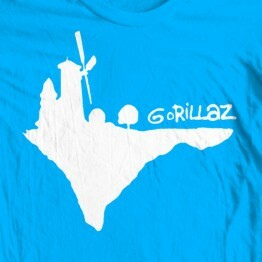 You're guaranteed to look li..
Gorillaz fans! 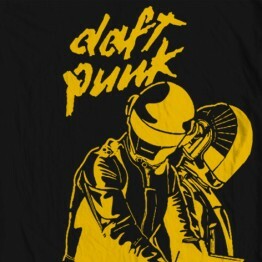 This shirt's for you. 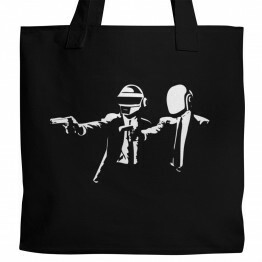 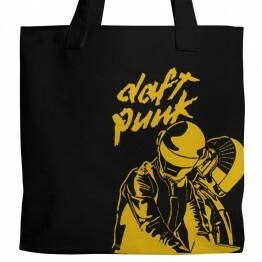 Whether you're a die-hard fan or not, anyone wh..
Daft Punk are irresistable, and let's face it, so is this tote. 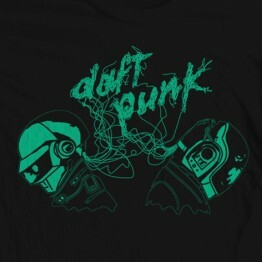 This durable, ..
Daft Punk and Pulp Fiction in one...how can you go wrong? 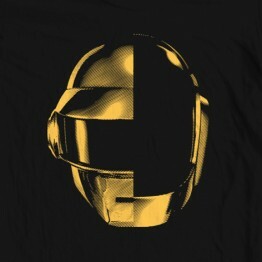 You're guaranteed to look like ..